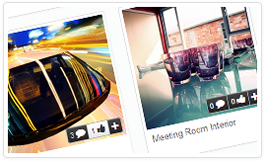 The latest release of Freestyle Partners, the award winning Digital Asset Management system, contains 100’s of new exciting features and enhancements. Receive updates via the News Feed and Notification system to keep you updated on activity across the site and notify you of important events. 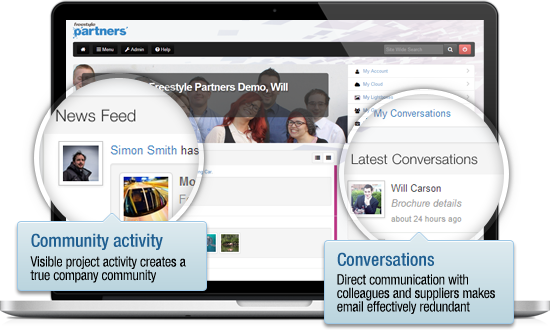 Send messages, have conversations and collaborate with other users directly through the Partners interface. 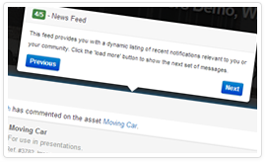 Follow and watch assets or types of assets and receive updates on activity the News Feed and Notification system such as assets being added, updated or liked by other users. 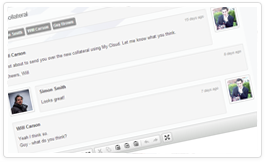 New User menu for quick access to My Partners, My Alerts and My Conversations from anywhere in the system. 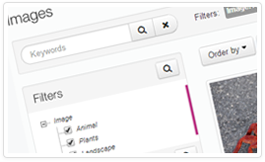 Significant increase in speed as well as new user interface for category and keyword filtering. 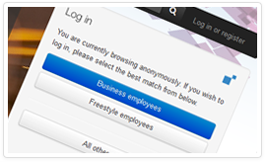 Integration with your organisation’s authentication system allowing for seamless access to Partners for authorised employees with minimal administration of user accounts. 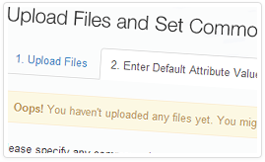 Need someone to send you a large file quickly? 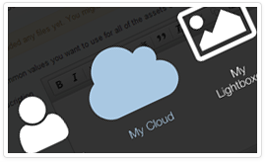 Invite external users to upload files into your My Cloud. 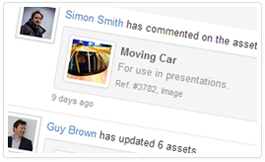 Bulk Upload/Edit Tools for bulk updating/creation of assets including updating metadata & taxonomies and deleting assets. To see a full list of our system enhancements please download our release notes. Award winning interface developer with looks to kill.